It’s approaching the time of year when anybody who’s anybody in the US snowboard scene makes the pilgrimage to Mt. 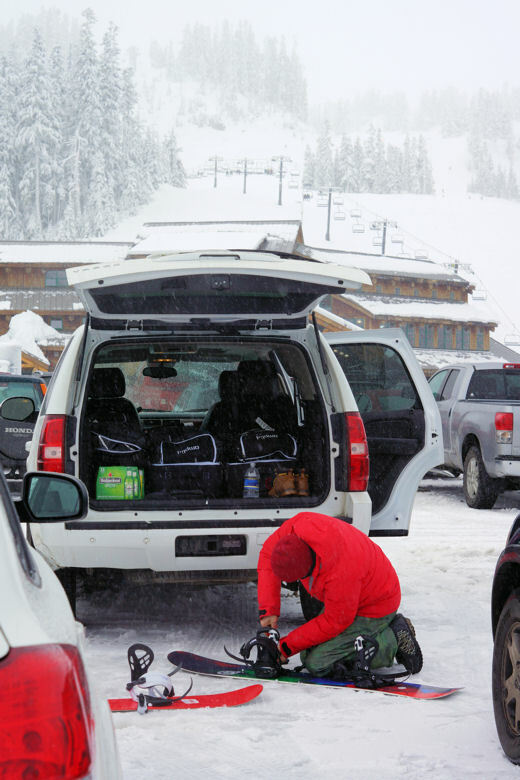 Baker, Washington, to compete or just watch the Legendary Banked Slalom. Amplid HQ arrived at Baker yesterday with uber jetlag to enjoy fresh snowfalls, insane freeride terrain and some banked slalom madness. Keep an eye on the blog for the occasional road trip update.